Halloween fancy dress costumes don't come much better than this. 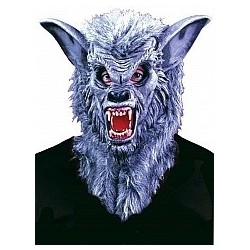 Prepare for a full moon Halloween party with this incredible Werewolf full suit costume. The costume features a padded top and trousers with attached fur, werewolf gloves with claws and full overhead werewolf horror mask. 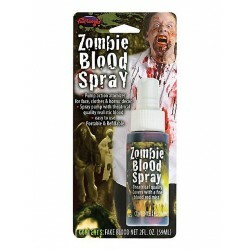 This fantastic costume is for those that only want the best.